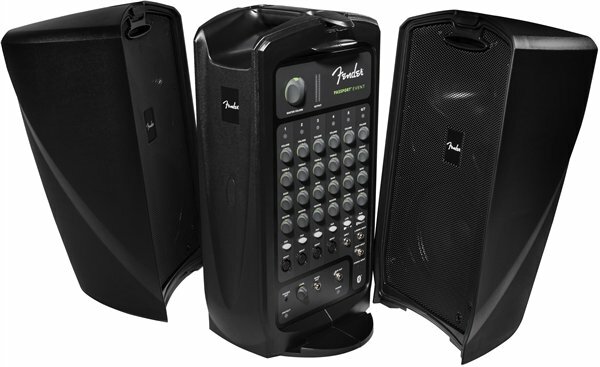 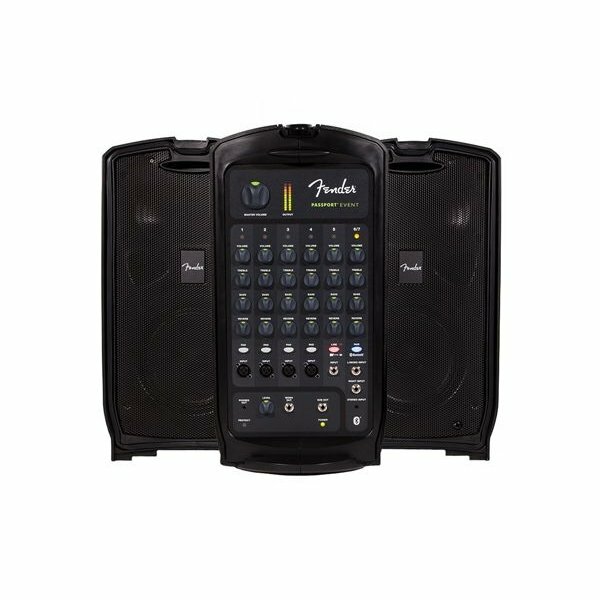 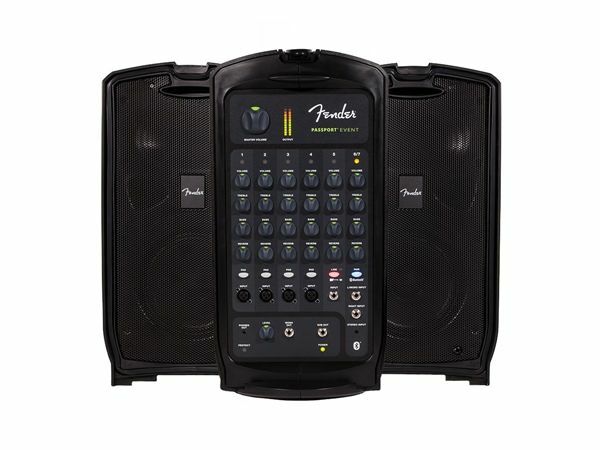 The Fender Passport EVENT with Bluetooth connectivity is a self-contained portable audio system that includes everything you need for great sound anywhere you go. 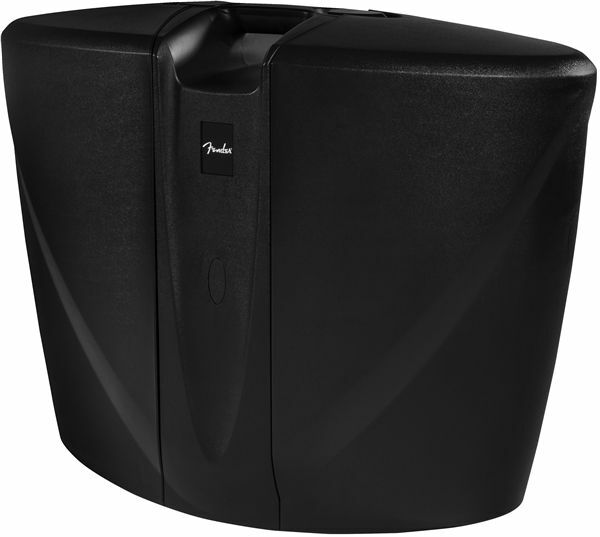 Carry your Passport as you would a suitcase, and simply flip open the cabinet release latches when you're ready to set it up. 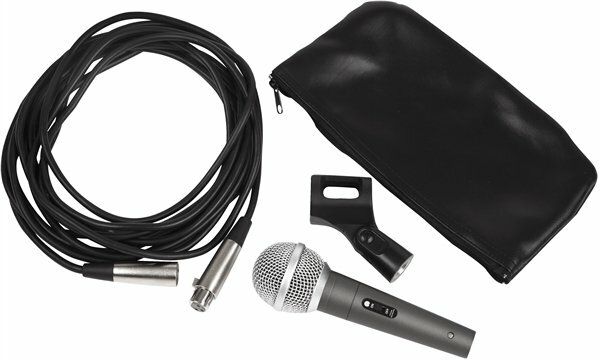 Inside you'll discover two full-range speaker cabinets, a powered mixer, and all the cables you'll need to get started.